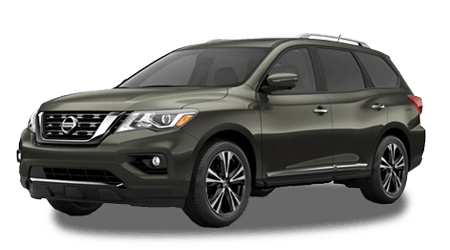 When you're ready to browse our Nissan Commercial vehicles near Canton, Georgia, stop by. 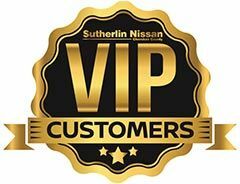 The experts at our Sutherlin Nissan of Cherokee County dealership want to help you find the right commercial vehicle for your business. 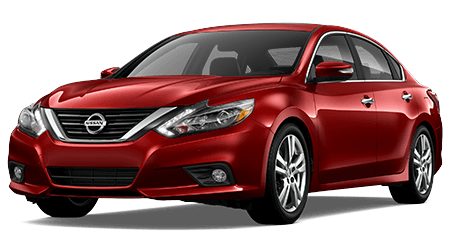 When you need a commercial van or taxi car that can handle the pleasures of daily life and the urgency of business, we will be here to help! 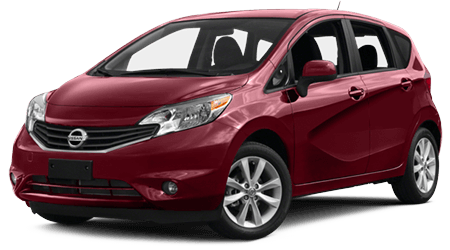 Our cargo vans for sale in Cherokee County are all durable and ready for everyday use. We have cargo vans with outlets inside as well as commercial models that can take you places. 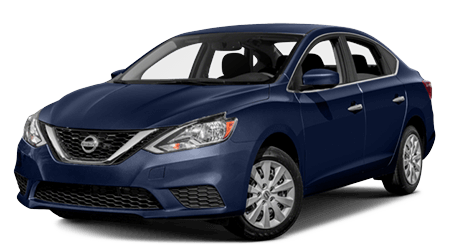 Satisfy your search by scheduling a test drive at our dealership near Canton, Georgia. 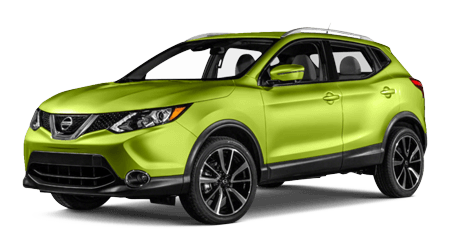 Stop by our dealership and see how you can take home one of our commercial vehicles today. 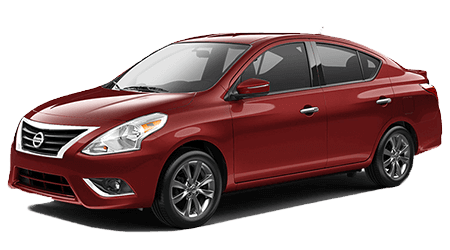 You can apply for financing online and get behind the wheel of a fantastic model! 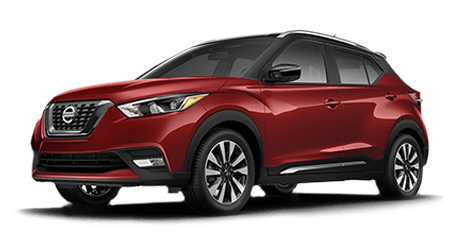 We offer a secure online credit application that makes it simple to apply for an auto loan in Cherokee County, GA. Shop our new car specials, and you might find one of our amazing Nissan Commercial Vehicles available for a special price. Contact our team directly to learn more about the various services, sales, and parts we offer. 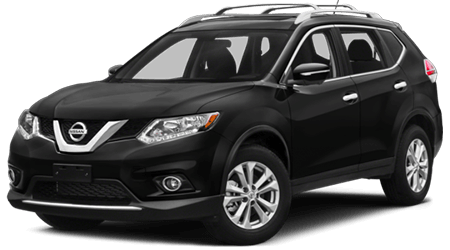 You can keep your commercial model in tip-top shape by doing business with Sutherlin Nissan of Cherokee County! Let this new commercial van take you places with its superior gas mileage of 24 city / 26 highway. 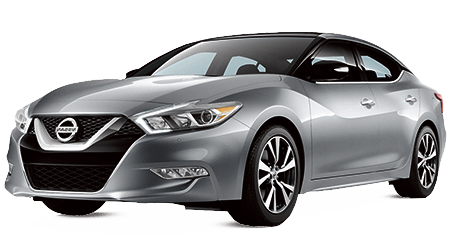 With an available 5-Speed manual transmission, you can do anything! 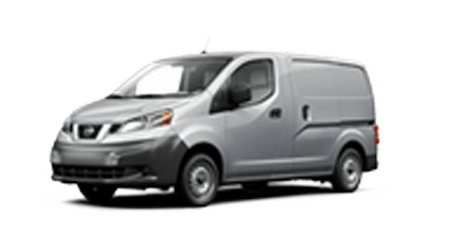 Don't allow the nimble appearance of the Nissan NV 200 Compact Cargo Van to fool you. The Nissan NV 200 Compact Cargo Van offers drivers 60/40-split rear doors and built-in attachment points for racks and shelves! 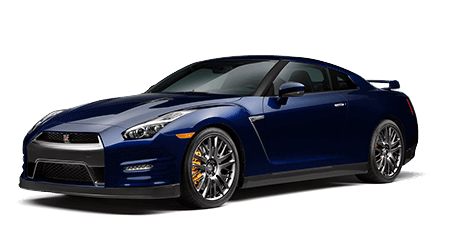 This vehicle exceeds the height of most cars in its class. 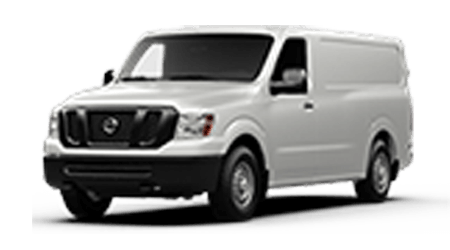 The Nissan NV Passenger Van also offers towing up to 6,200 to 8,700 lbs and a fully-boxed ladder frame – what else do you need? 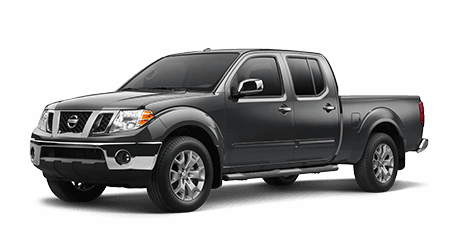 Bring it on in a new Nissan Frontier that offers a bed length of 60 to 73.2″ and so much more. 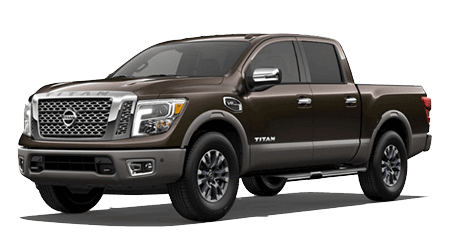 This updated model is s ranked #5 in Compact Pickup Trucks by U.S. News & World Report, so it's no surprise that it's a great commercial vehicle pick. 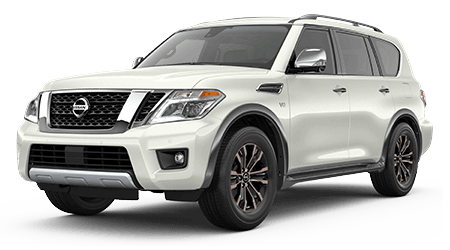 This advanced new Nissan truck has it all. One look at this new Nissan pickup truck and you'll be in love with the ingenuity. 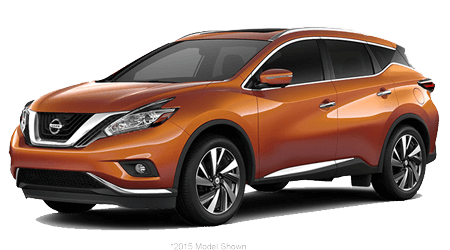 You can access a rough exterior with MPG up to 15 city / 21 highway as well as a towing capacity of 9,230 to 9,740 lbs! 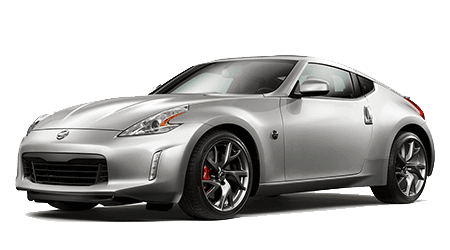 It's time to explore a new Nissan pick up that can handle your workload. 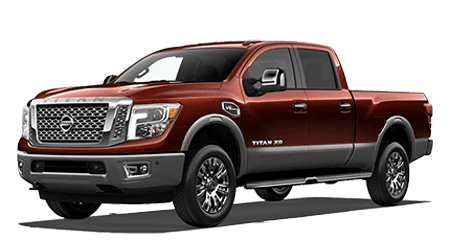 This new Nissan truck has a payload of 1,594 to 2,918 lbs and advanced tech. The interiors make it easy to entertain on the go, check out your iPhone connectivity and be amazed!